Let the licensed and insured Allen’s Tree Service work with you to have those dead or damaged trees removed. 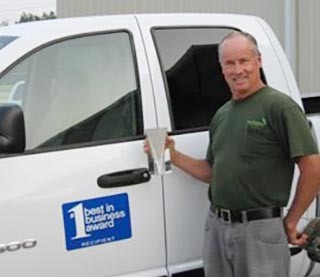 From tree diagnostics and disease prevention to complete tree and stump removal services, our team has over 35 years of experience in clearing your lawn of damaged trees. 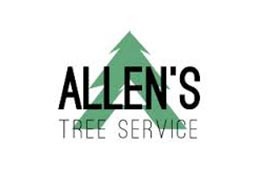 Allen’s Tree Service has been helping people like you remove trees and protect your property for over 3 decades. Trust in our team for exceptional tree removal services that are guaranteed to be safe and effective. With safety our number one priority, feel at ease knowing your lot is in the best hands.